I bought these 2 devices some years ago because they were the only devices which used upnp/dlna correctly at that time (on a side note, it seems it's always the case!). MCI500h rules to display mp3 thumb is mystery ! 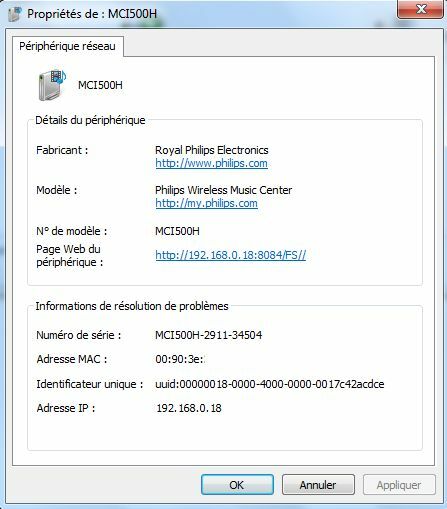 I can't say I'm a hacker, but I bought these devices, Philips don't seems to spend any more dollars on it so it's my duty to try to fix these issues myself...or stop complaining about them ! Koen Van Impe went a little further : he analyzed packets between his TV and http://www.ecdinterface.philips.com:80/perl/ecdav using Zap, an awesome scriptable web proxy. 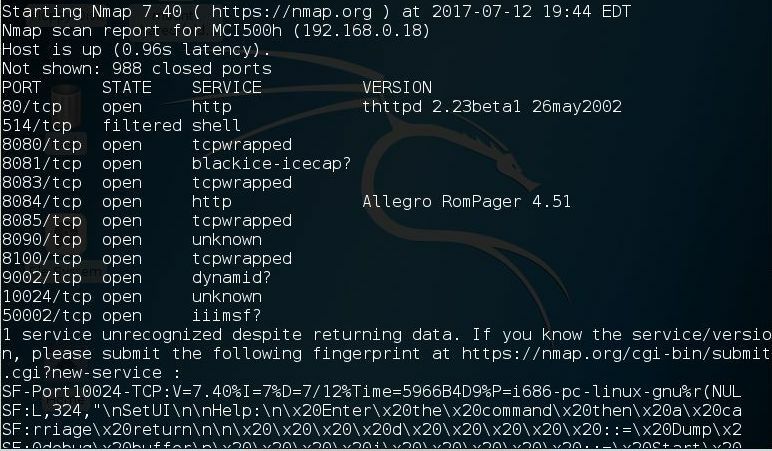 SmallHack got root access to his MCI730h and checked its MTD partitions. The part7 is interesting for people who know what it could mean : "ECD_key". He also asked and received the OSS from Philips which help him to make some awesome hacks. If you read the article about Streamium at wikipedia, you'll learn ECD Interface is in fact the backend for all Streamium services. 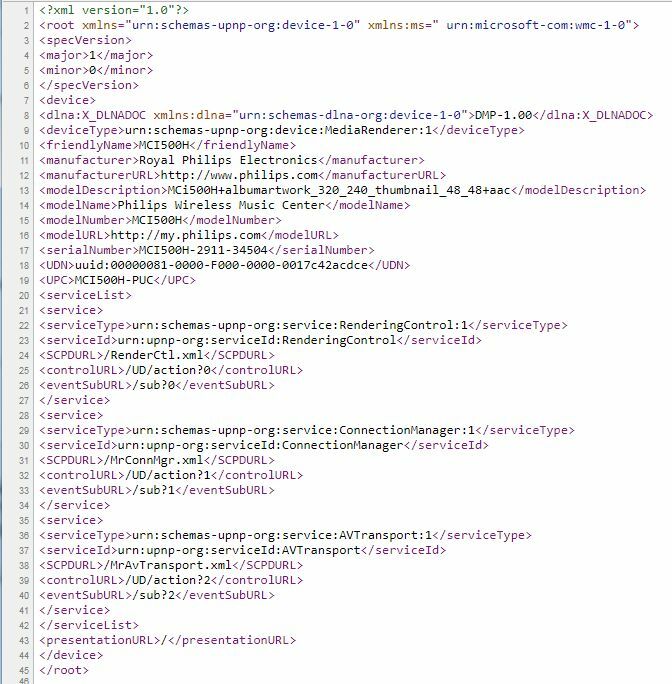 But in fact, it's even more : it's the backend f almost every connected Philips devices, from TV to Hifi, from Bluray player to fridge (!). 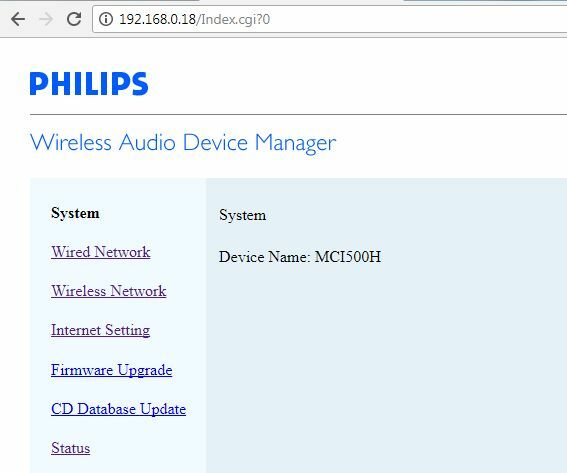 If you know how communicate with ecdinterface.philips.com, you'll be able to fake it. My goal is only to control the radio list, that's all, I won't go further so don't expect to find a way to get VOD on your TV for 0$ ! Thanks to Koen Van Impe, I know I need to find how is encoded the POST parameters. 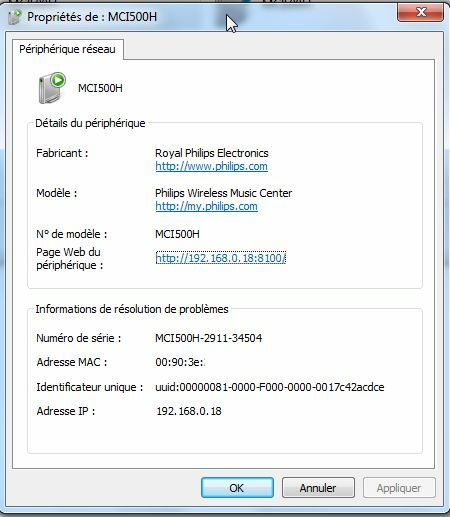 Thanks to my favourite tool, IDA, I quickly found references to the infamous www.ecdinterface.philips.com and subdirs, which confirm I'm on the right path. I'm now looking for the way it is encoding data. I'm pretty sure it use the ECD_Key but needs to know which cryto method it really uses and if the key is part of the data on saved on both : ECD server and ECD_Key partition, with MAC address as unique identifier. devttyS0 is perhaps the most infamous user of this method. 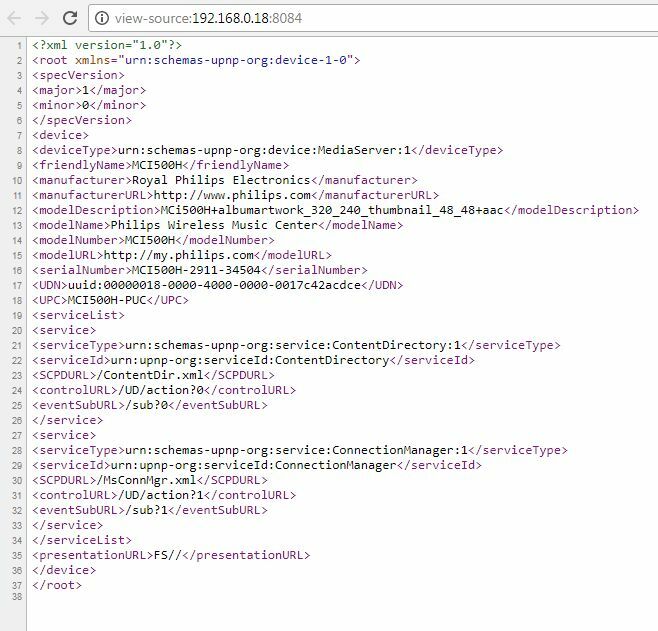 Before trying to hack anything, the basic thing to check are the ports of the device. One thing to note is the 8100 port. It seems to be available according what the device is doing. Only major problem : totally not secure ! 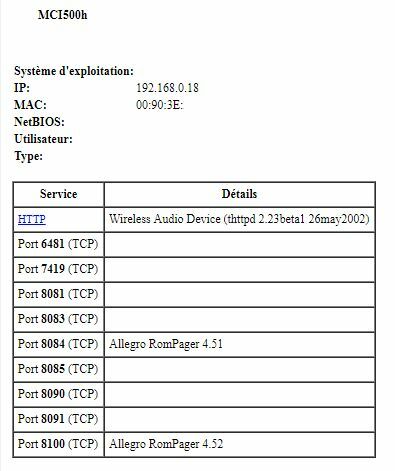 One of the (several) bugs with this device : a wrong UPNP configuration.